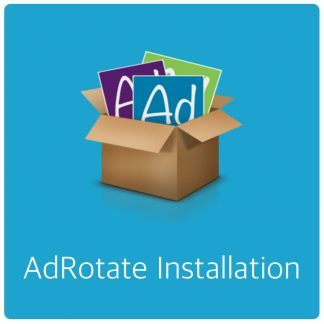 All important updates about AdRotate and AdRotate Pro. 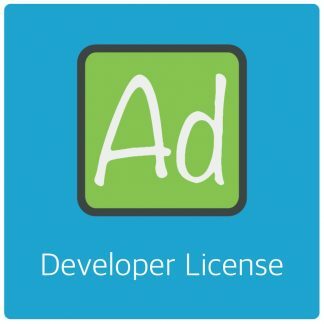 The popular choice for banner management in WordPress. 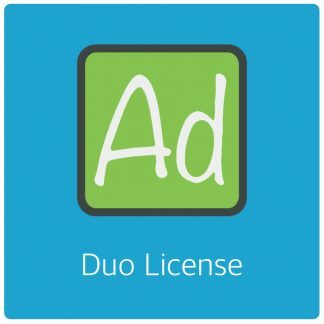 Get AdRotate Pro today and start making money!